10 am and 11:30 am. Your kids will love coming to church. Nursery and preschool services are also available from 8:30 am to 1 pm. 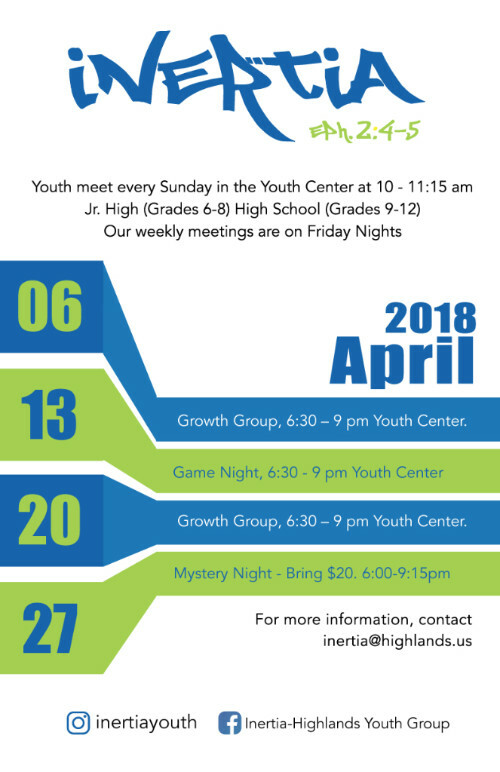 please call the church office for more information 650.873.4095. Children love to sing and they especially love to sing as unto the Lord. If your child shows interest in singing come and meet Mrs. Jenny Sheley to sign your child up for the choir. "THE POWER OF GOD IN YOU"
will sing at the morning worship services. 8:30 am, 10 am, 11:30 am. The rehearsal will be after the men's breakfast on the 21st. Take the trip you've always wanted to take! Dr. Jim Fleming, director of Biblical Resources, and CEO of Biblical History Center, will be your guide. Join the Highlands group and explore the settings of the Hebrew Scriptures and the Gospels. 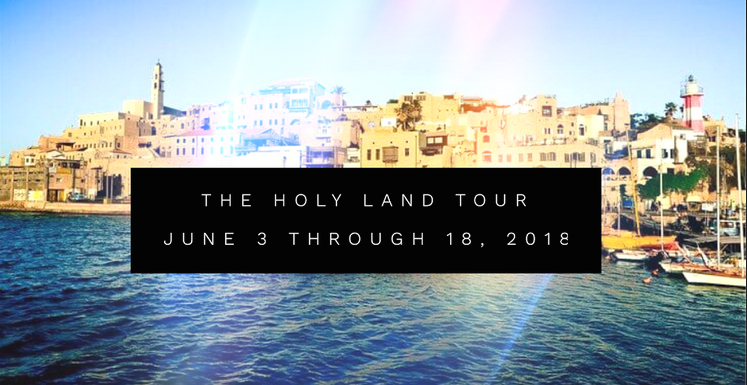 Discover the time, places customs and physical settings into which Jesus was born. $4950 per person. Round trip from San Francisco. Contact Ginny at Biblical Resources, www.biblicalresources.net or 706.885.0363. Join us for an amazing time of worship, learning and growing in faith and knowledge of God and His word - featuring our speaker, Judi Thompson. Her daughter, Tiffany and Tami will be our worship leaders along with her granddaughter currently serving in worship ministries. Cost is $50 per person. Registration begins April 8th. Childcare is available if pre-registered at a cost of $10 per child.